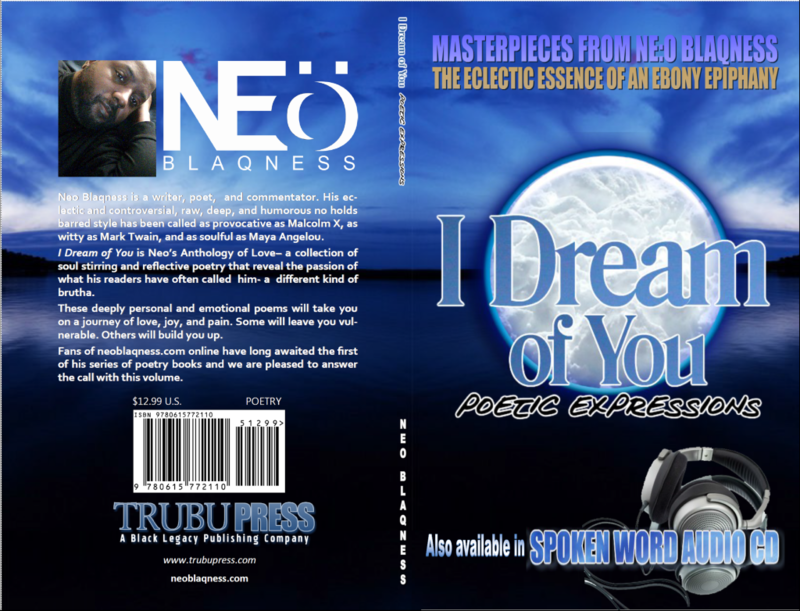 I Dream of You is a collection of soul stirring and reflective poetry from Neo Blaqness. one of the last of America’s Renaissance men. Each poem reveals the passion of what his readers have always called him- a different kind of brutha. 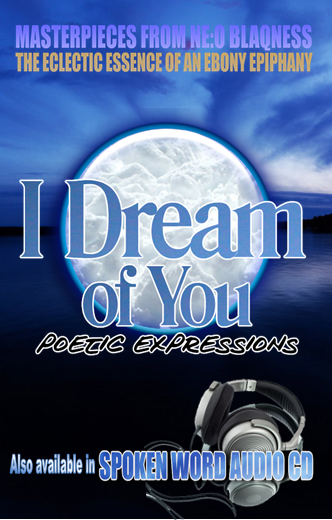 These deeply personal and emotional poems will take you on a journey of love, joy, and pain. Some will leave you vulnerable. Others will build you up. 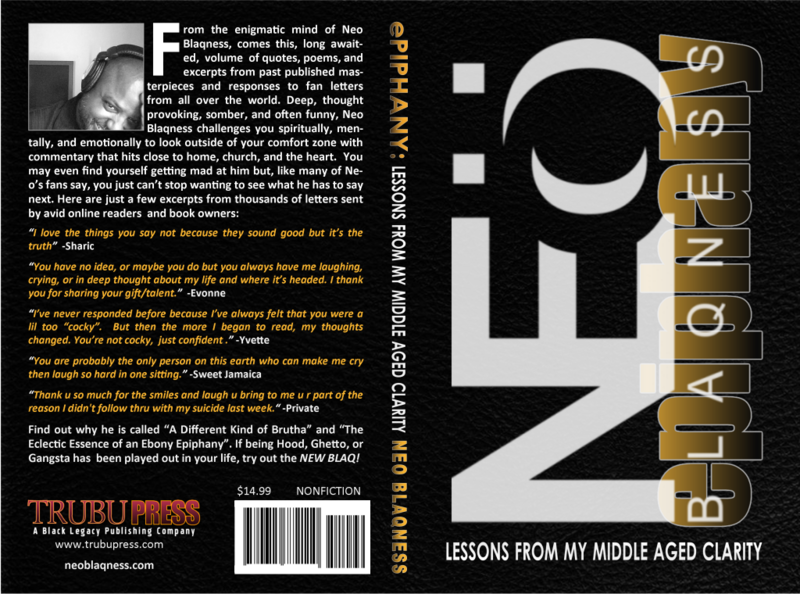 Neo’s poems, while often romantic, are also raw and very real with some containing very blunt language with which fans of neoblaqness.com online are already familiar and have long awaited the first of his series of poetry books. We are pleased to answer the call with this volume.